The 2016/17 Season Additional Concerts Added! 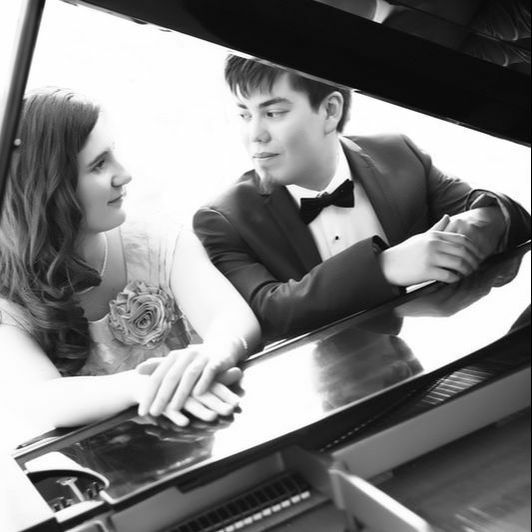 The Passepartout Piano Duo formed in 2011. and present a variety of works, ranging from classical to modern, both original compositions and transcriptions, also performing jazz and popular tunes. 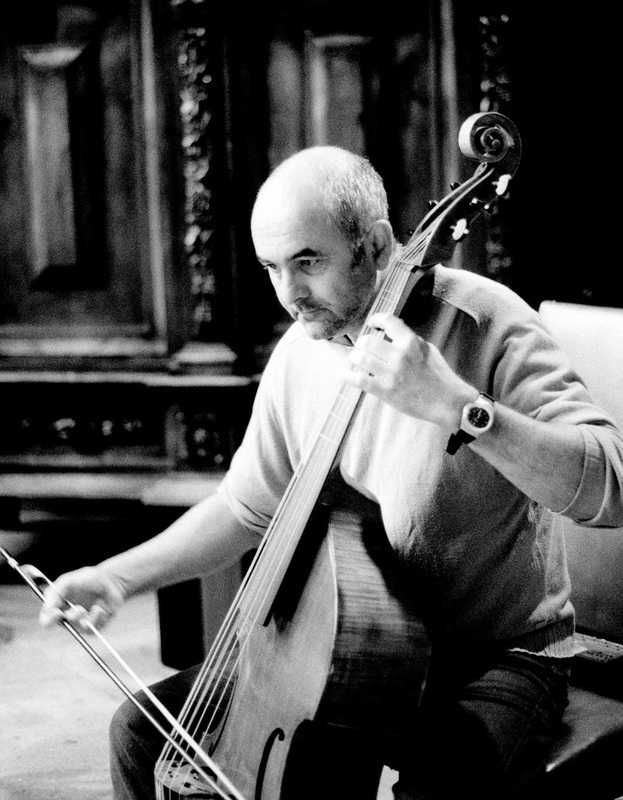 The 2016-17 series welcomes Richard Boothby (founder of the Viol Consort, Fretwork, and Professor of the Viol at the Royal College of Music) on September 4th at 4pm playing the newly discovered solo sonatas by Georg Philipp Telemann (1681-1767). This promises to be an outstanding concert. Richard is in great demand as an international virtuoso viol soloist. The Viol was popular in Elizabeth I’s time and is noted for its reedy tone. A member of the guitar family, it has frets and is played like a cello with an underarm bow. 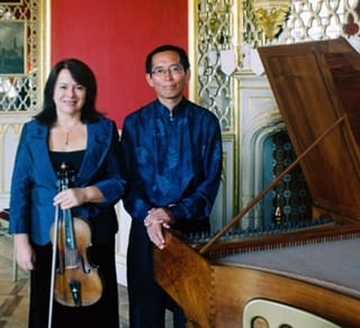 During the eighteenth century a considerable solo repertoire developed in both Germany and France. On October 2nd we welcome Haruko Seki, piano, who has performed internationally including the Wigmore Hall and St John’s Smith Square. She has also recorded for the BBC and German television. 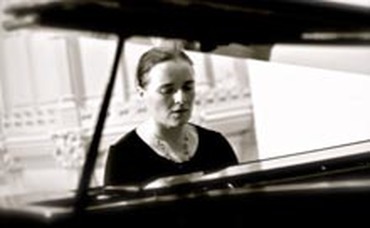 The Times has commented on her playing as “bathed in tonal beauty”. This is Haruko’s first appearance at Acton Hill and we are delighted she has accepted our offer to play. This will be a concert to remember. 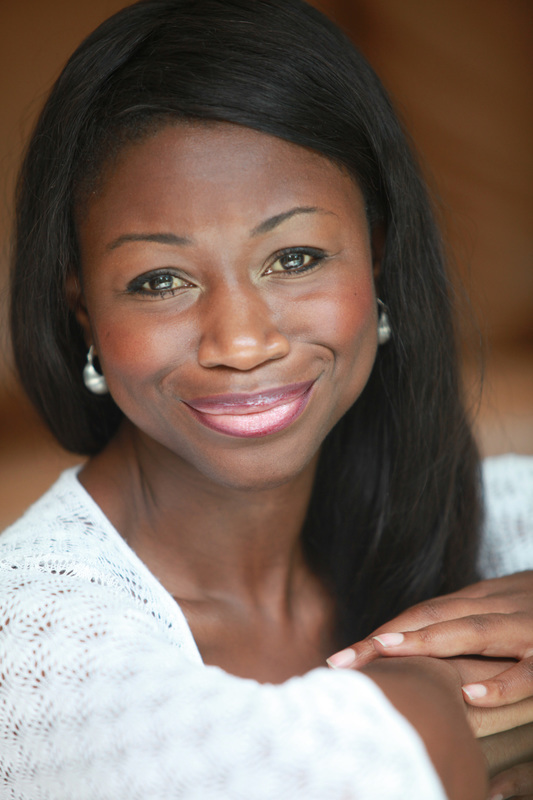 On November 6th Helen Karikari, the British born Ghanaian operatic soprano will delight us with a programme of songs by Bellini, Donizetti, Verdi, Floyd and Menotti. Helen trained at the Royal Opera House, Covent Garden and has performed internationally in America, Japan and Chile. She has also appeared at Opéra de Baugé in France and Hampstead Garden Opera. Helen is a rising star and you will fall in love with her rich voice. December 4th sees the return of Kaleidoscope Wind Ensemble with the Richard Strauss Serenade, Op. 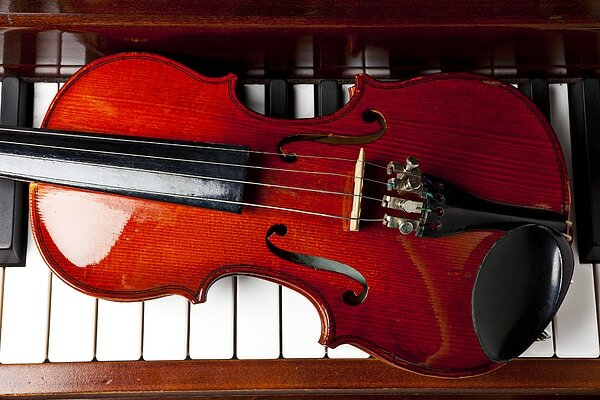 7, Carl Davis' "Pickwick Papers" and Brahms Variations on a theme from Haydn. We're excited to welcome Duo Follia for their first Iris Axon Concert on January 15th. 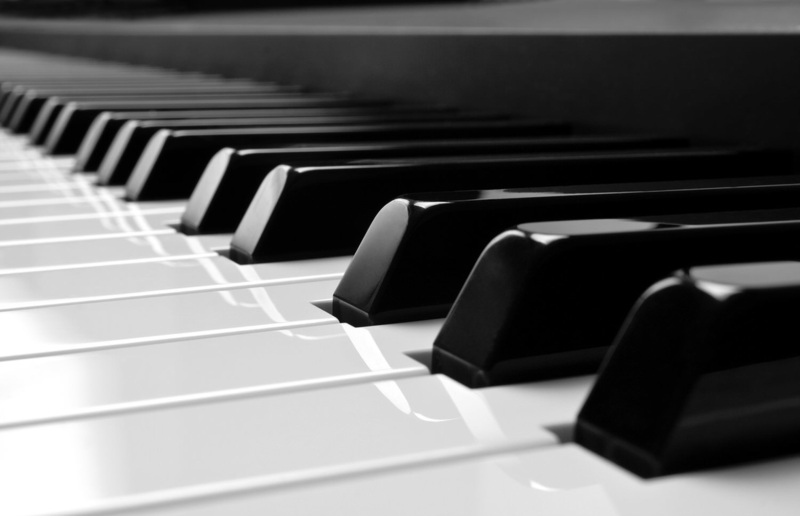 The pianist Gisela Meyer joins us on February 5th. Programme TBA. 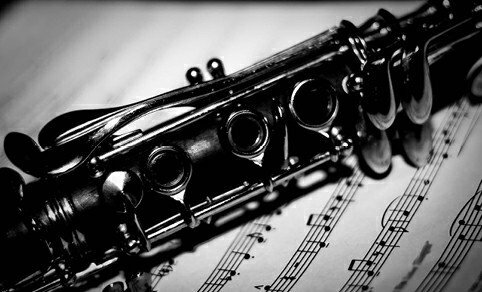 The Kingsway Trio (Alistair Logan, clarinet, Sarah Pope, viola, Gisela Meyer, piano) will perform on March 5th. Programme TBA. 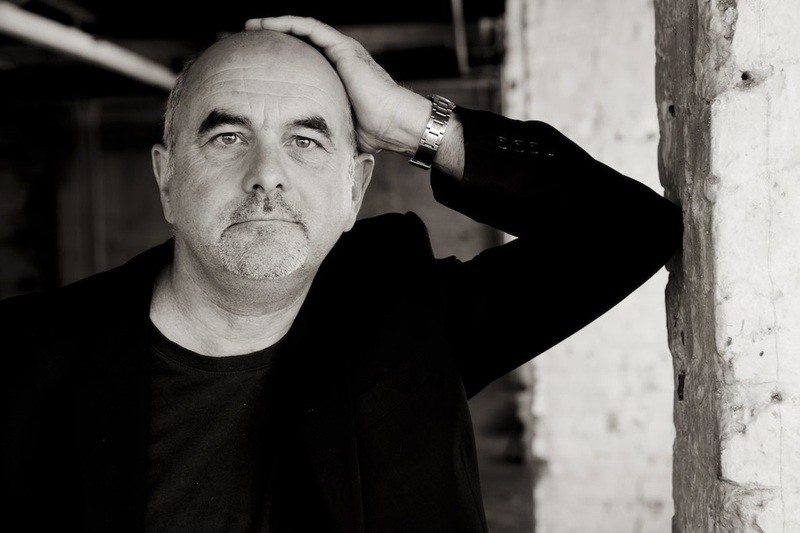 On April 2nd we welcome Richard Boothby back for another solo recital Programme tba. 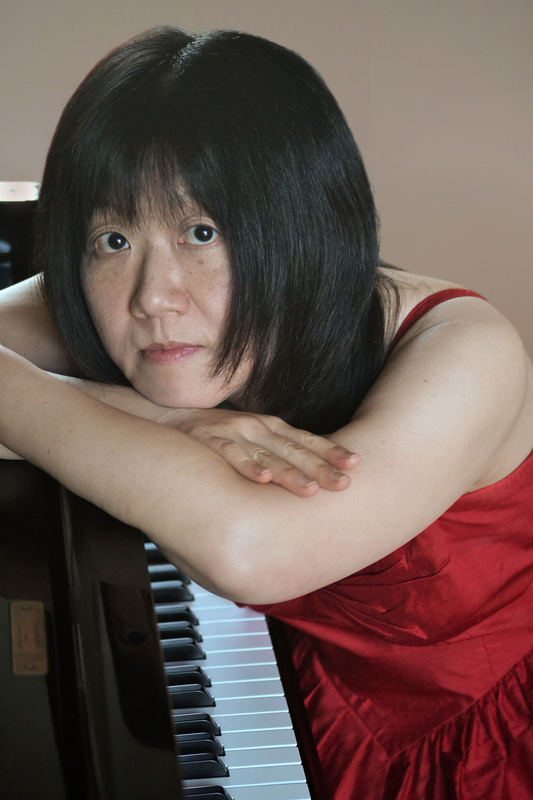 The young Japanese pianist, Yura Zaiki makes her return after her Acton Hill debut last year to play for us on May 7th. 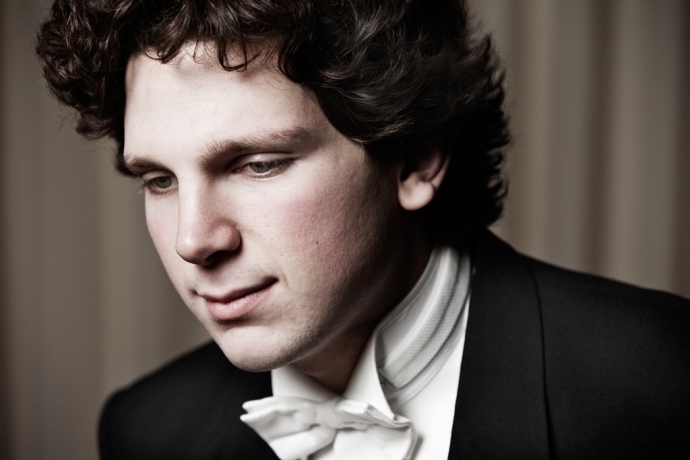 On June 4th, we're thrilled to welcome Australian concert pianist Jayson Gillham for the first time with an all-Bach programme.